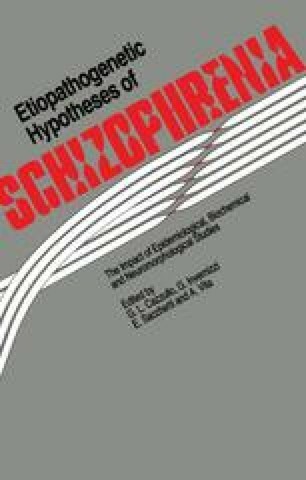 Most neurobiological hypotheses about schizophrenia hold that the characteristic symptoms reflect dysfunction of the brain and that this dysfunction is the result of brain disease. It is generally assumed that there is a simple temporal relationship between the onset of the disease process and the clinical presentation of the illness. In other words, it is assumed that as the disease occurs, brain function is impaired and, pari passu, illness is manifest. This view would be consistent with the notion that schizophrenia is caused by a metabolic disorder or dysfunction of neural transmission, or with the notion that schizophrenia results from some episode of brain trauma such as might happen following viral encephalitis. It is also consistent with the possibility that schizophrenia is a progressive neurodegenerative disorder. To the extent that there is a genetic component to the illness, this may involve susceptibility to the disease process or the expression during early adult life of a genetically determined pathophysiology.